Jay Sonza, a veteran journalist, does not believe that Janet Napoles was the mastermind behind he PDAF scam, including the alleged sending of 20 million dollars’ worth of stolen funds to America. 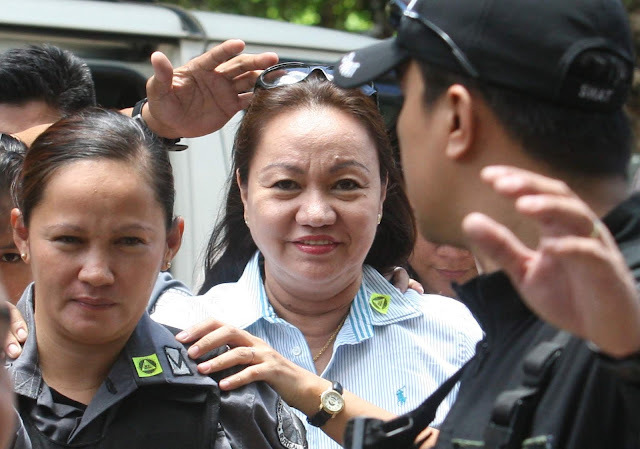 Recently, federal prosecutors say Napoles and five of her family members have been indicted for conspiring to funnel into the U.S some $20 million in Philippine public funds obtained through an intricate bribery and fraud scheme. In line with this, Sonza asks a series of questions for the issue, saying that it is actually only Naples and her relatives that has the power to answer these questions. The first thing he asks is who the true owner of the 20 million dollars is and why Napoles seemed to always be hidden from the public eye except for hearings and court sessions. He also asks why she was not allowed to appear in interviews and be asked of her side regarding the issue. He seems to hint that even when detained, Napoles should still have been given the opportunity to be interviewed and presented her side of the story. More than that, he also questions who could have been behind the scam with Napoles. He says that since it is an issue of stealing the funds of the people, there should be an answer to who are the people behind it. He also asks about the involvement of Edwin Lacierda and Bryan Yamsuan in the issue and the role they had to play in those instances. “nasaan na si asec. bryan yamsuan, iyong naparatangan at napabalita na bagman ng BSA/DAP/PDAF syndicate?” he asked. 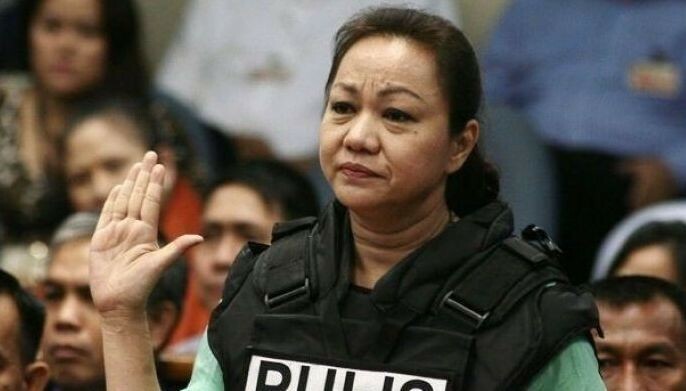 NAPOLES KINASUHAN SA AMERIKA DAHIL SA PAGPUPUSLIT NG MAHIGIT SA 20 MILLION DOLLARS. 1. para kanino nga ba talaga o sino ang tunay na may-ari ng 20 million dollars na iniluwas niya sa amerika? 2. bakit kailanganan siyang sunduin ni sec. Edwin "silent no more" lacierda sa isang libingan sa global city under cover of darkness at dinala sa palasyo at iharap kay noynoy aquino? 3. bakit hindi pinayagan ma-interview man lang ng media si napoles habang siya ay naka-detain sa camp sto. domingo noong nakaupo pang president si noynoy aquino? 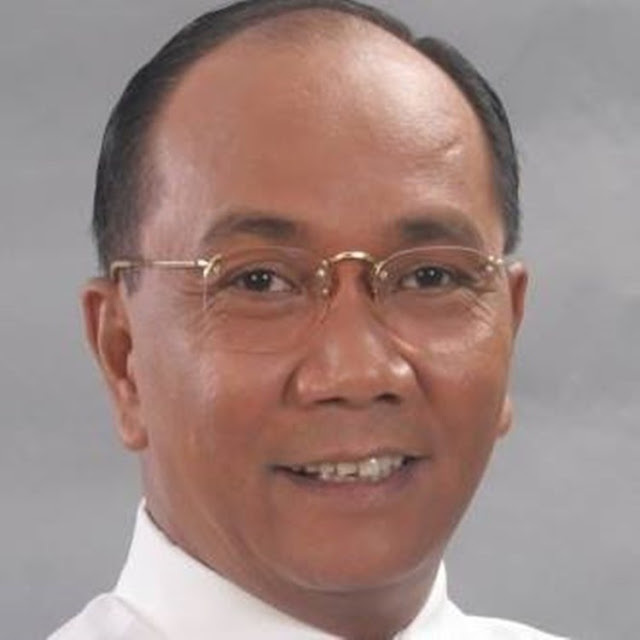 4. sino-sino ang kanyang kasabwat o mastermind sa pangungulimbat ng pera ng taong bayan. 5. nasaan na si asec. bryan yamsuan, iyong naparatangan at napabalita na bagman ng BSA/DAP/PDAF syndicate?